After months of questions, World of Sport Wrestling has resurfaced and is taping television imminently. The next set of World of Sport tapings will take place over the course of three days, starting on May 10 and running through May 13. All of the tapings will take place at Epic Studios Norwich in Norfolk, England. It isn't currently known what talent will appear at the taping, though some of the contracted talent for ITV include Dave Mastiff and Grado. 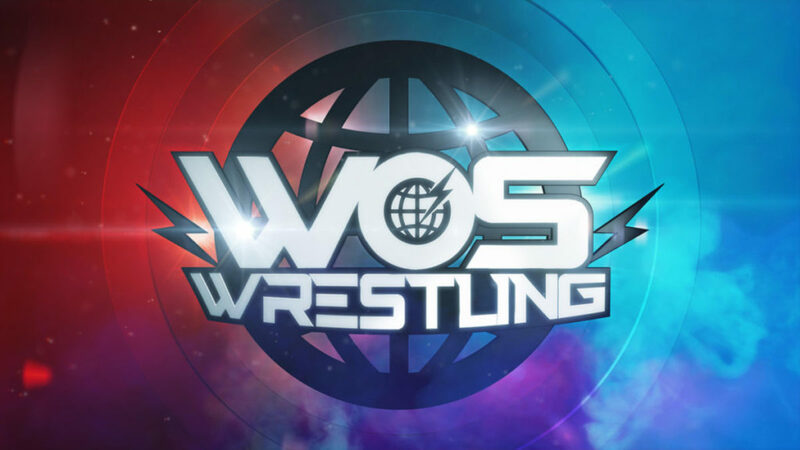 It had been reported in recent weeks in the Wrestling Observer Newsletter that the ITV contracted talent were told that the World of Sport promotion was looking to run shows again next month, with the idea of running a limited series. ITV has had interest in pro wrestling since taping and airing a pilot episode of World of Sport Wrestling back on New Years Eve 2016. They have not taped television since then, with a planned taping featuring Impact Wrestling talent being postponed back in May of last year due to prolonged contract negotiations. At the same time, WWE is once again running shows in the United Kingdom. The upcoming United Kingdom Championship tournament will air in June at the Royal Albert Hall in London.